The large opening and flat back design allow for easy installation and placement of the downspout while the spoke and wheel pattern in the top of the barrel keeps it child and pet safe. The overflow connection at the back of the barrel allows excess water to flow down and underneath the barrel to direct it away from foundations. 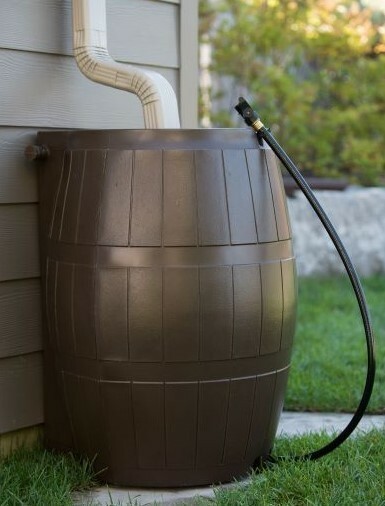 Spigots on the side of the barrel allow you to connect multiple Rain Catcher barrels in-series for easy expansion of your rain water storage capacity. The aluminum mesh screen keeps out debris and mosquitoes to keep the water clear and keep your family safe from insect borne illnesses. Place them around your home to catch fresh chlorine-free water as it pours from your downspouts – Water that would otherwise make its way into storm sewers only to be wasted. 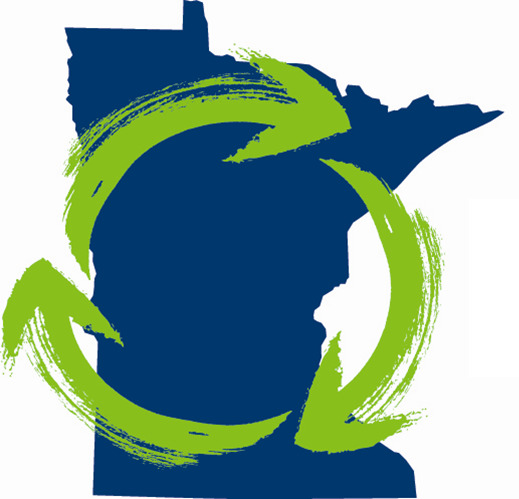 Rain barrels not only save you money but lessen the strain on water resources. The barrels are constructed of recycled, UV inhibited, BPA free polyethylene. One (1) Year Warranty on Manufacturer Defects. Warranty excludes cracking from improper use.